Joe Owens - Allen Bailey & Associates, Inc.
Joe Owens joined Allen Bailey & Associates, Inc. in 1993. In his capacity as Actuarial Assistant, Mr. Owens has been involved in various facets of actuarial work. His experience encompasses such areas as financial reporting, statutory and GAAP valuation, product development support, rate increase and experience analysis as well as acquisition analysis functions. Mr. Owens has extensive experience with performing traditional life, fixed annuity, and A&H formula reserve audits. 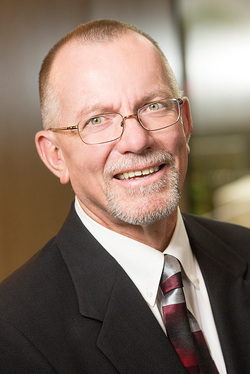 Joe has played a supporting role with the formula reserve reviews on every large life company examination performed by Allen Bailey & Associates, Inc.
Joe Owens received his Bachelor of Science Degree in Actuarial Science from the University of Texas in 1977.